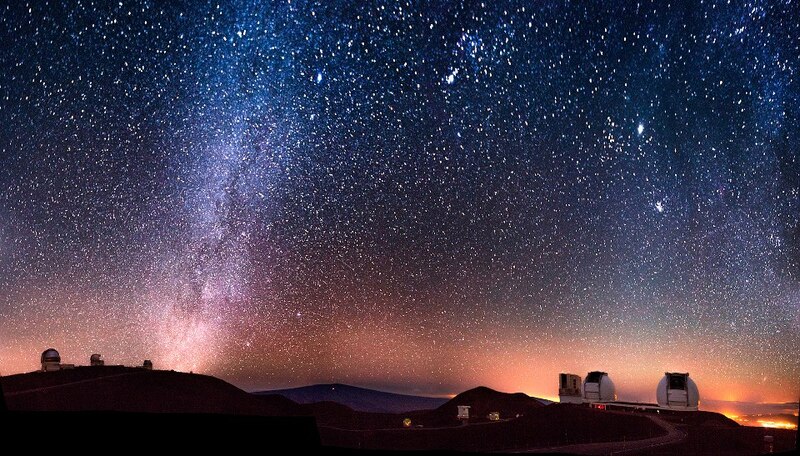 There is so much to do on the Big Island of Hawaii that it can be hard to choose where to start. From mountain hiking to scuba diving, Kona offers adventures for all kinds of travelers. No matter what the occasion, below are 4 vacation ideas for your Kona coast vacation. 1. 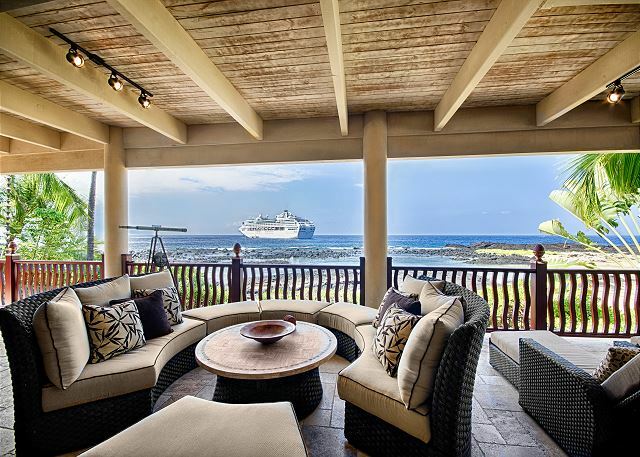 A Kona coast vacation for the...romantic getaway! 2. A Kona coast vacation for the...family beach trip! 3. A Kona coast vacation for the...adventurers and extreme vacationers! 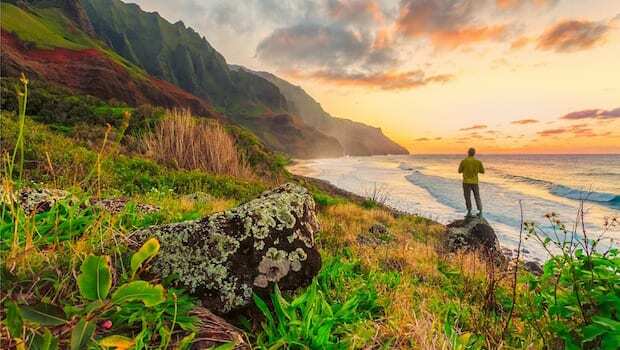 For those of you who come to vacation prepared with to-do lists, cameras, and brochures, Kona is sure to offer a full-schedule for those looking for an adventurous Kona coast vacation. Stay in a central condo and be in walking distance to the local coffee shops in the mornings and local breweries at night. Grab your bikes and trek over to the local market or make it a day trip and hike through one of the national volcano parks. Kona offers waterfalls, restaurants, and museums for all types of adventurers! Locals love to explore Kona’s Volcano park in the day and enjoy local wine from the volcano winery at night! 4. A Kona coast vacation for the...girls-weekend or reunion! Just as excited for the Bachelorette party as you are for the big day? Escaping the 9-5 for a reunion with your closest friends? Pitch in on a penthouse, take off your heels, and enjoy your girls-getaway Kona coast vacation. You won’t be bored with the local botanic gardens, art shops, and wineries. Enjoy a morning at the spa, afternoon at the beach, and evening drinking local wine in town. Kona offers a great mix between fun and relaxation for groups of all sizes!